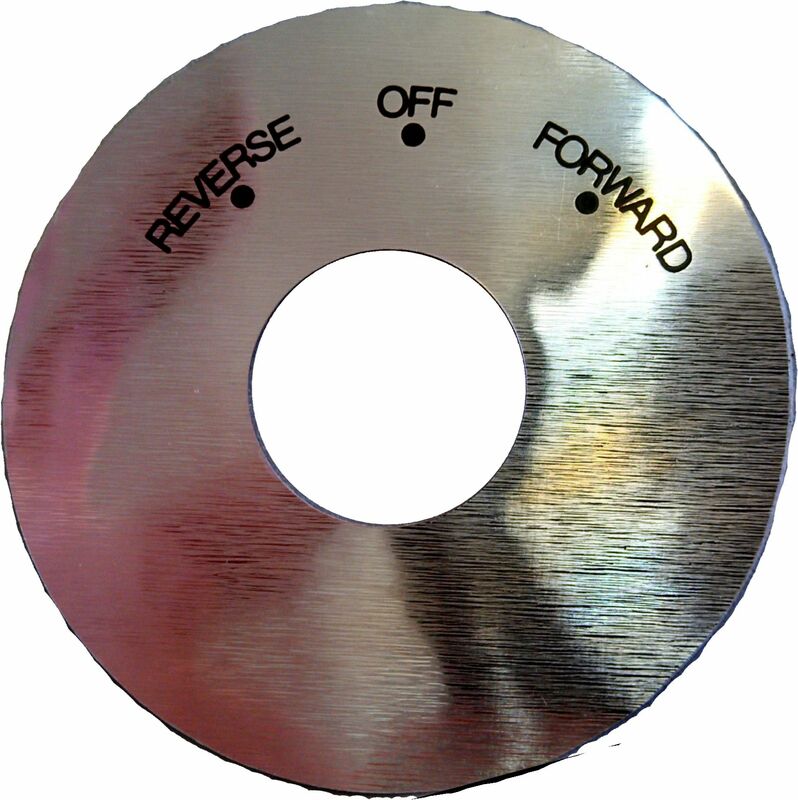 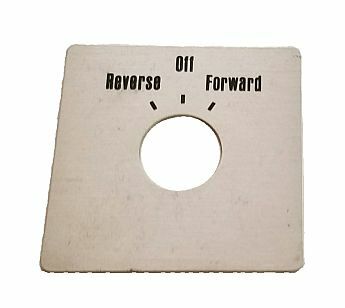 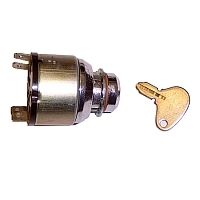 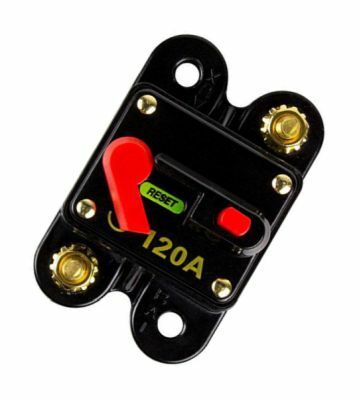 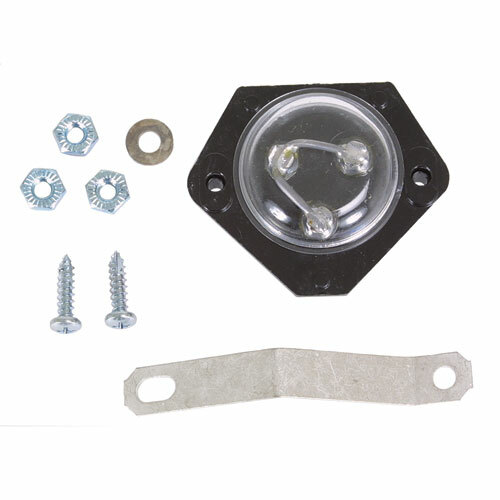 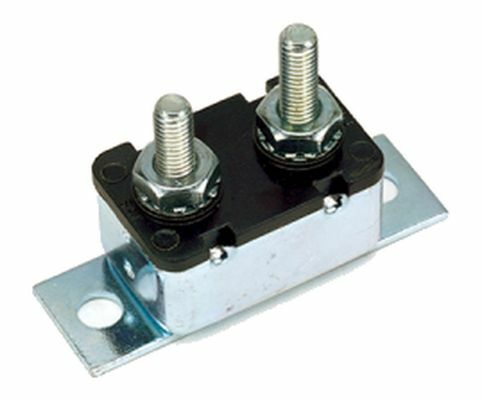 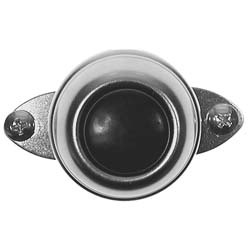 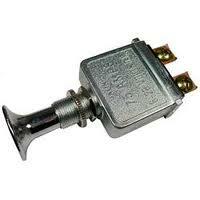 Heavy Duty Replacement Forward and Reverse Key Switch Kit. 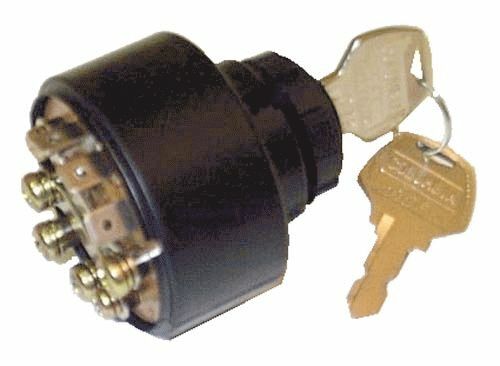 Three Position Ignition Switch with two keys for Harley Davidson 2 cycle gas carts from 1982 to 1995 and electric carts from 1990 and newer. 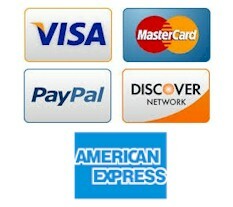 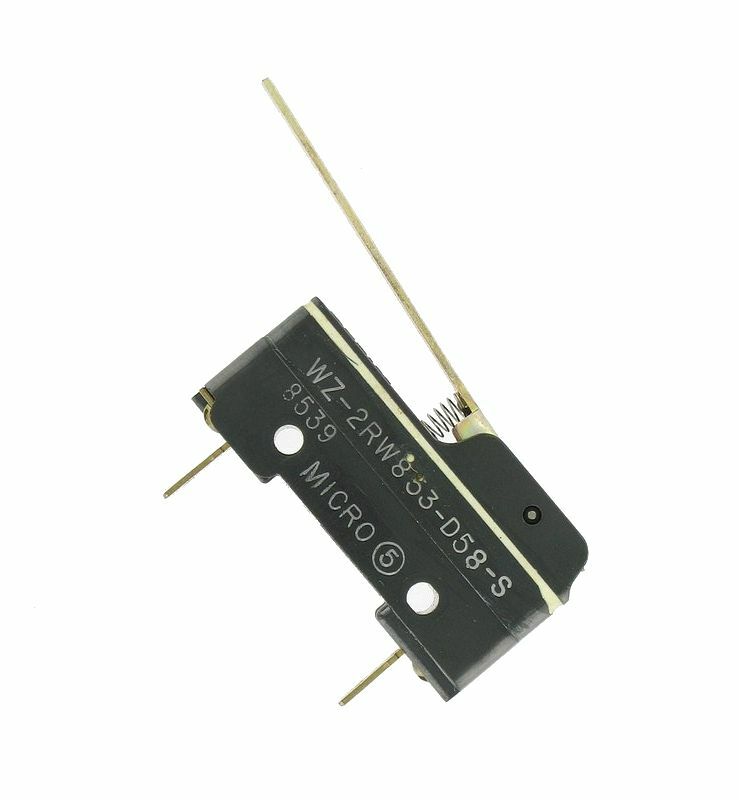 No Longer Available, Use SW11-020... 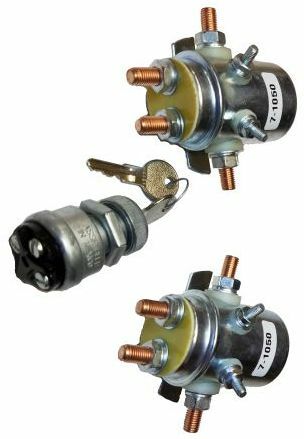 Brand New Factory Old Stock Three Position Ignition Switch with two keys for Harley Davidson 2 cycle gas carts from 1975 to 1981 and electric carts from 1976 to 1989. 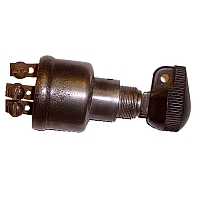 Ignition Switch for 1967 to 1972 model D and D4 and 1969 to 1972 model DC +++ 1972 to early 1976 Harley Davidson gas model D4 and 1973 to early 1976 model D. +++ Also replaces 1963 to 1965 electric DE, DEF, DEC and 1967 to 1971 DE and DEC +++ NOTE: This is also a forward and reverse switch on 1973 to 1975 model DE and 1977 to 1982 model DE3 and 1972 to 1975 electric model DE4 +++ Can replace 1965 to 1981 D, DC and D4 with 13/16" threaded shaft +++ Can also be used on Pargos and others with key switch reverse. 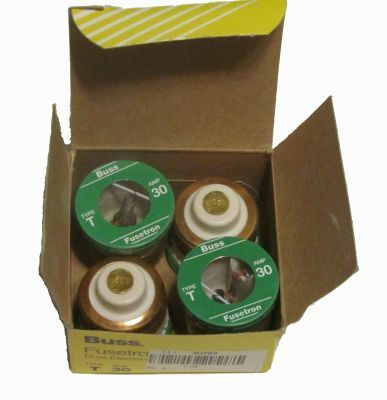 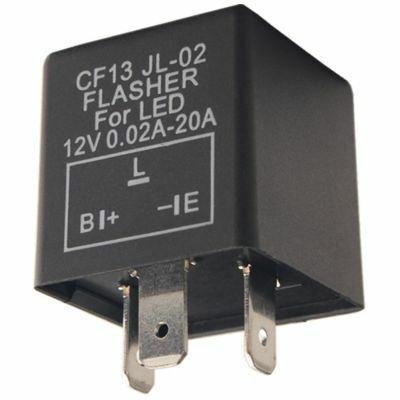 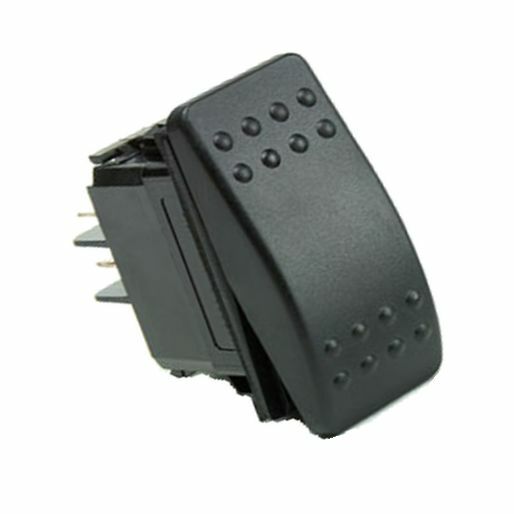 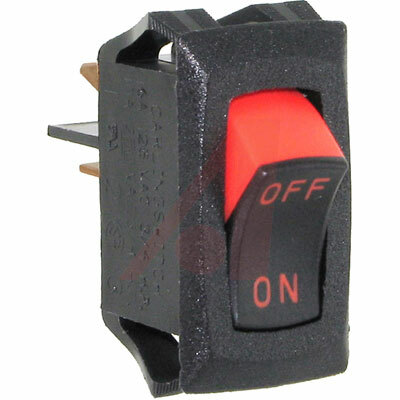 NO LONGER AVAILABLE, You can use SW88-100 135 amp Circuit Breaker... O.E.M. 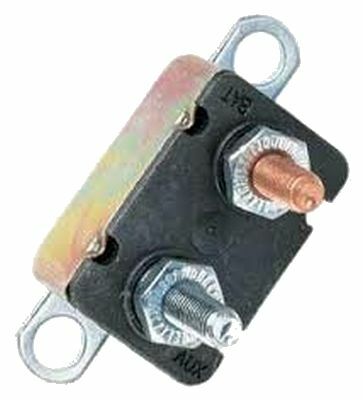 135 amp Circuit Breaker for 1967 to 1971 Harley Davidson electric model DE and 1969 to 1970 model DEC.
135 Amp Circuit Breaker for 1991 to 1999 Taylor-Dunn model R-380... Also1967 to 1971 Harley Davidson electric model DE and 1969 to 1970 model DEC... Also electric Shttlecraft and others. 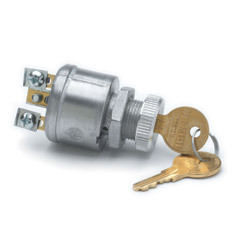 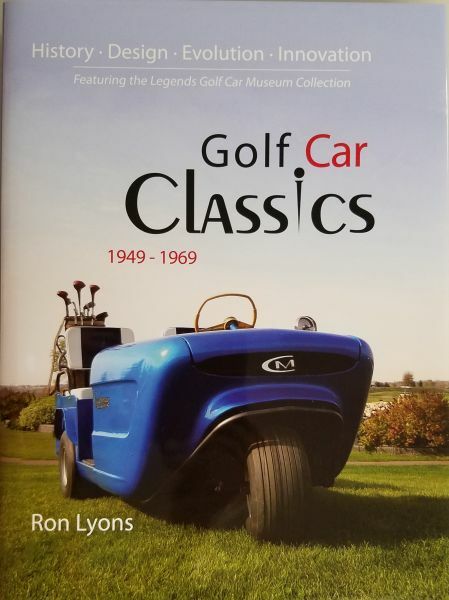 Three Position Ignition or F&R Switch with two keys for 1996 and newer gas and electric Columbia Par Car carts +++ Will also retrofit 1987 to 2000 electrics. 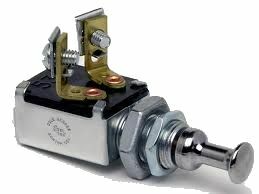 Original New Old Stock Micro Switch for Speed Control Board on 1976 to 1978 Harley model DE40. 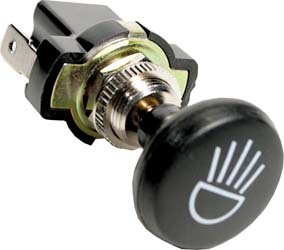 Has two male spade connectors. 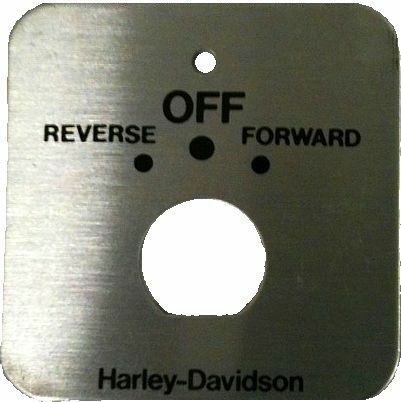 Starter Cut Out Micro Switch for 1963 to 1966 Harley Davidson model D, DF and DC and 1967 to 1968 model DC. 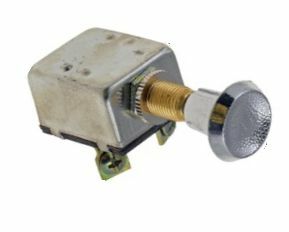 Micro Switch with roller lever arm with three male spade contacts for Curtis PB6 Potentiometer used on 1989 and newer Columbia Par Car... Also Motrec E-266 and others with Curtis model 1204 motor speed controller. 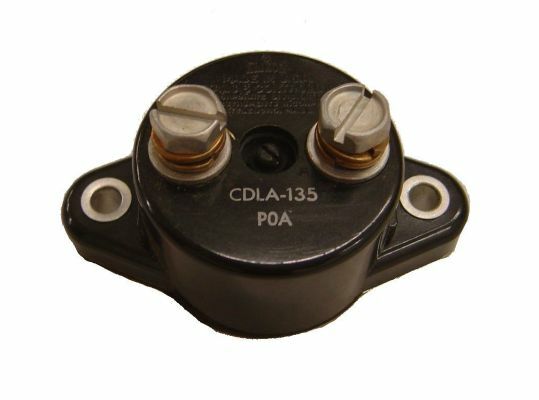 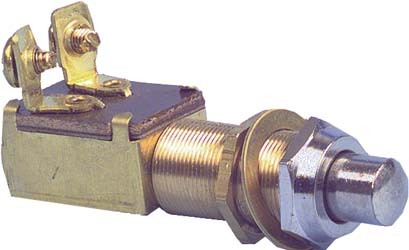 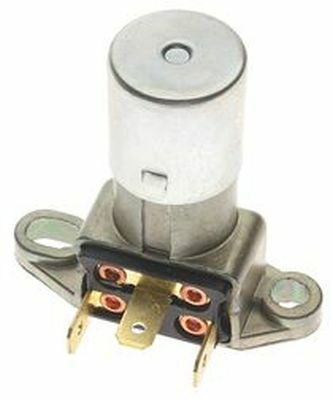 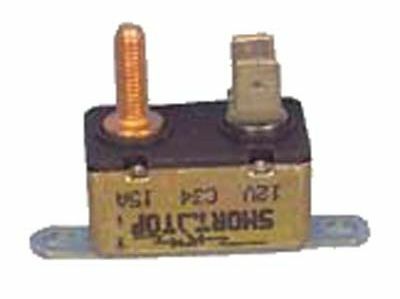 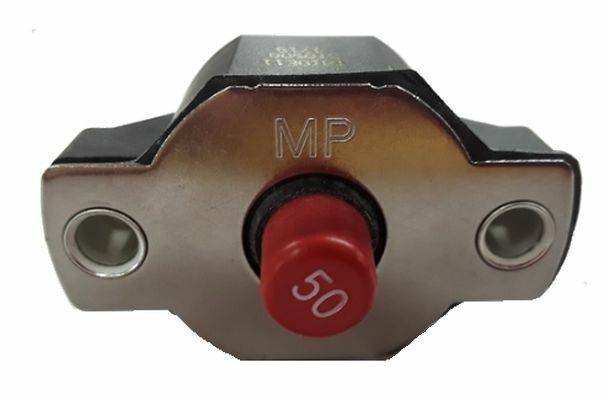 Plunger Style Micro Switch for 1963 to 1981 Harley Davidson and 1982 to 1992 Columbia Par Par both gas and electric models. 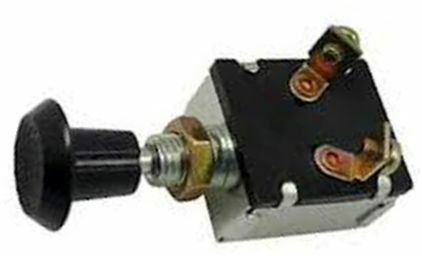 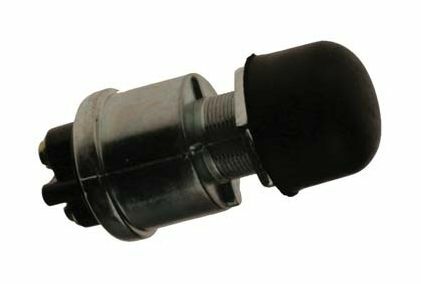 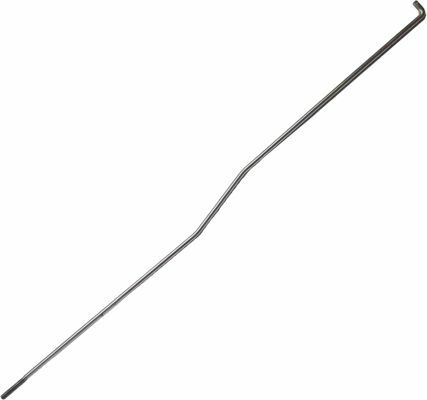 Accelerator Rod that Micro Switch Cup attaches to on 1970 to 1981 Harley gas models D... Also 1972 to 1981 model D, DC and D4. 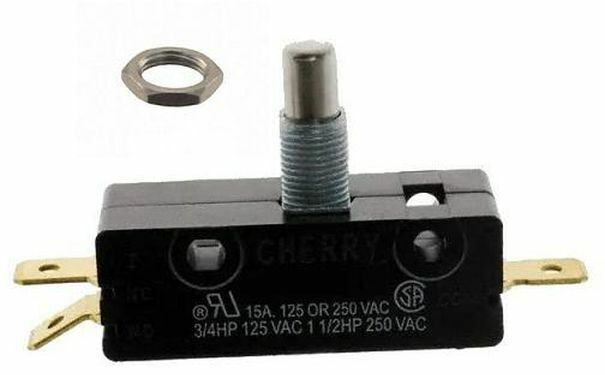 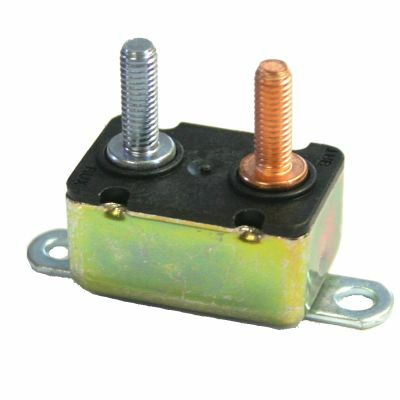 12-volt 15-amp Circuit Breaker for 1968 to 1981 Harley Davidson gas and 1982 to 2000 gas and electric Columbia Par Car. 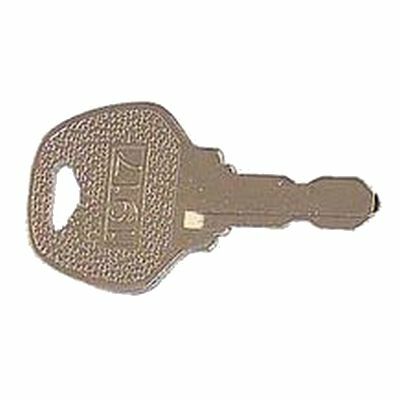 Replacement Ignition Key for 1982 to 1987 and 1989 to 1995 Columbia Par Car gas and electric. 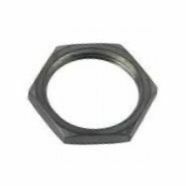 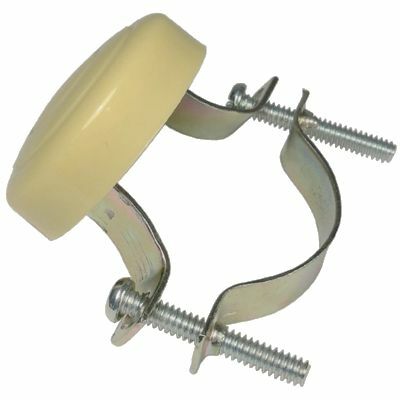 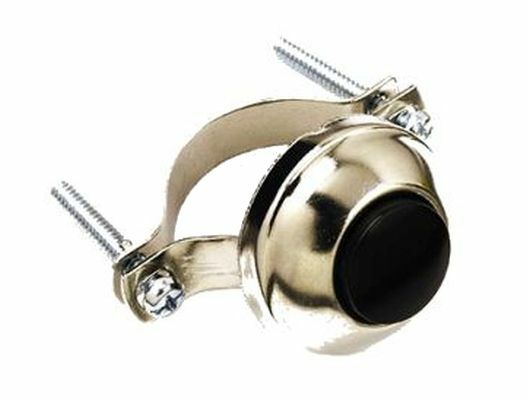 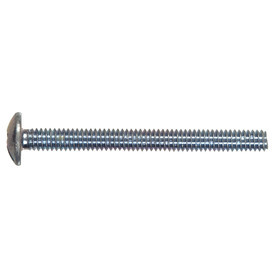 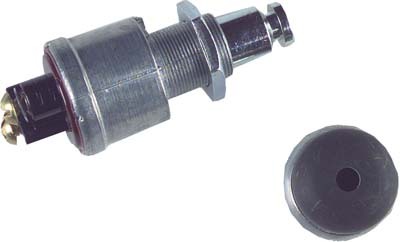 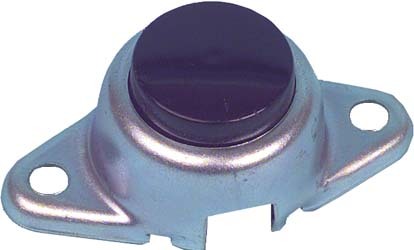 Micro Switch Retaining Nut for 1963 to 1992 Harley Davidson foot throttle micro switch. 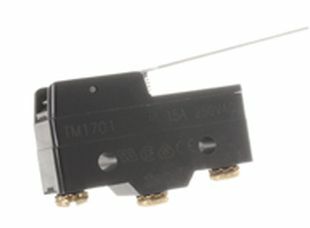 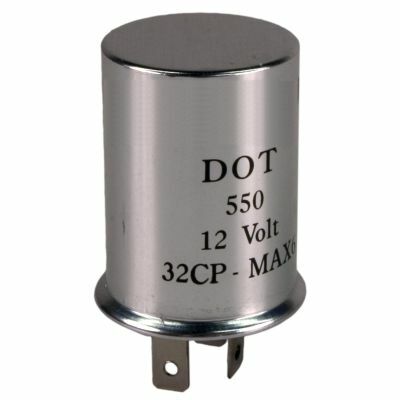 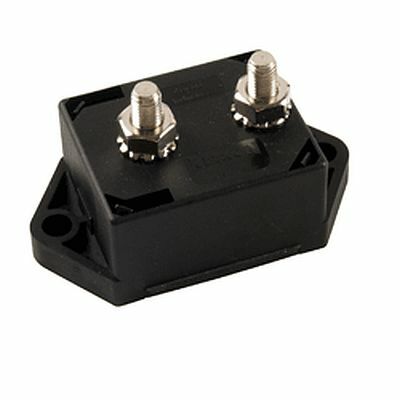 For our micro switch SP11-140. 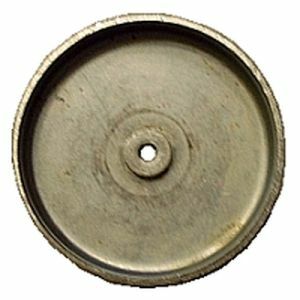 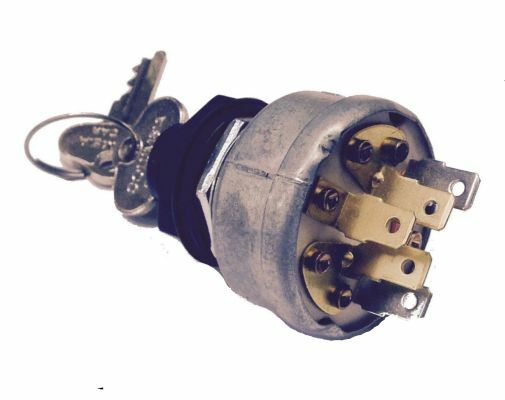 No Longer Available, Use SW11-020... Used Three Position Ignition Switch with Original Factory key for Harley Davidson 2 cycle gas carts from 1975 to 1981 and electric carts from 1976 to 1989. 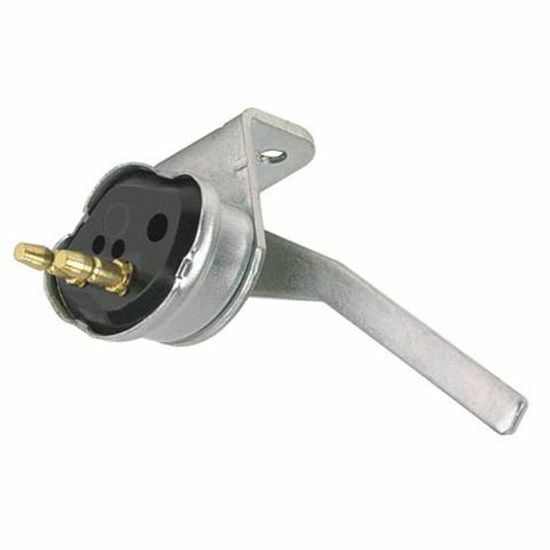 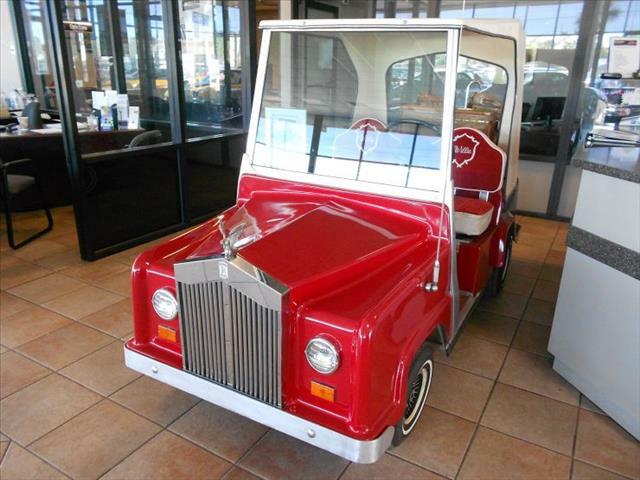 NOTE: This is also the Forward and Reverse Switch on electric carts but only an ignition switch on 2 cycle gas carts.